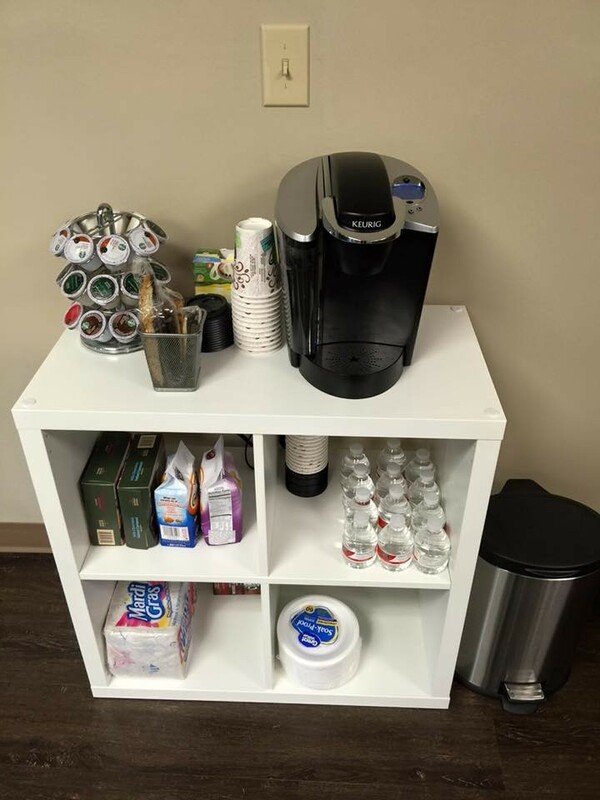 Call 732-656-1515 to make an appointment or click below to book online. 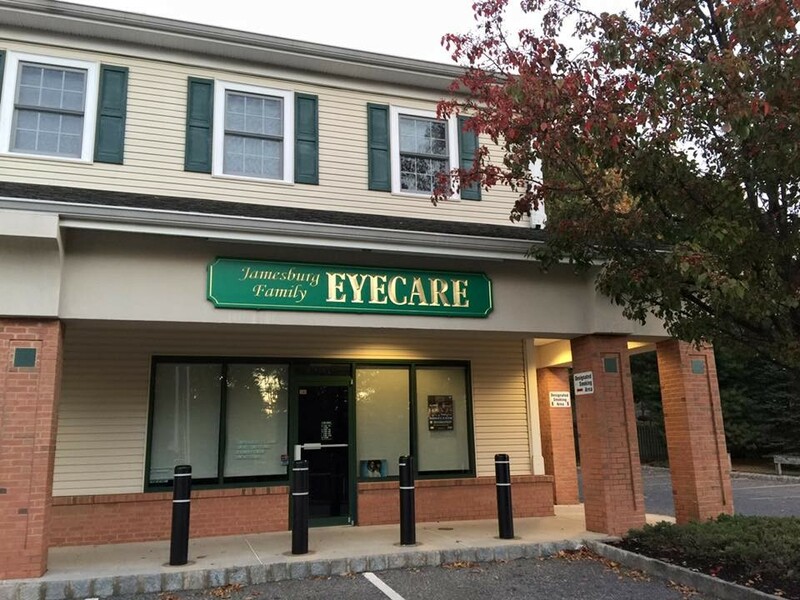 Welcome to Jamesburg Family Eyecare! 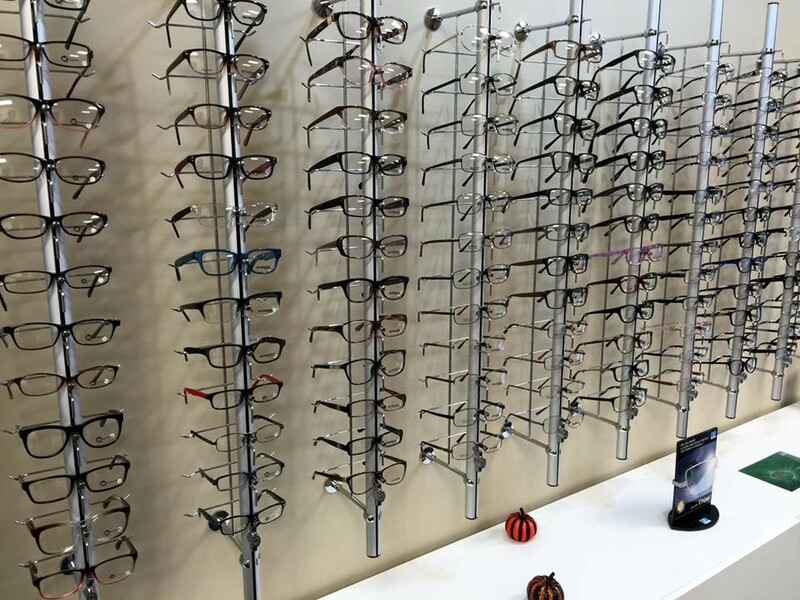 Looking for an eye doctor nearby? 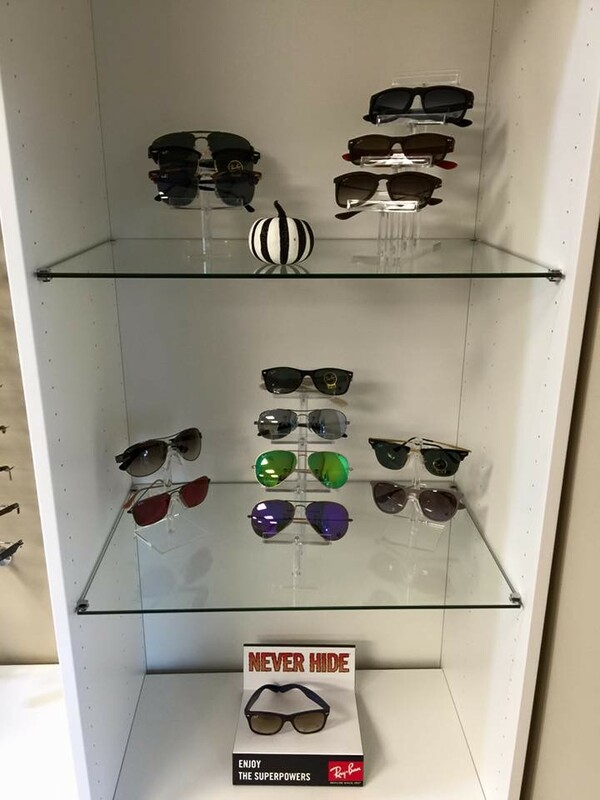 Look no further than Jamesburg Family Eyecare! 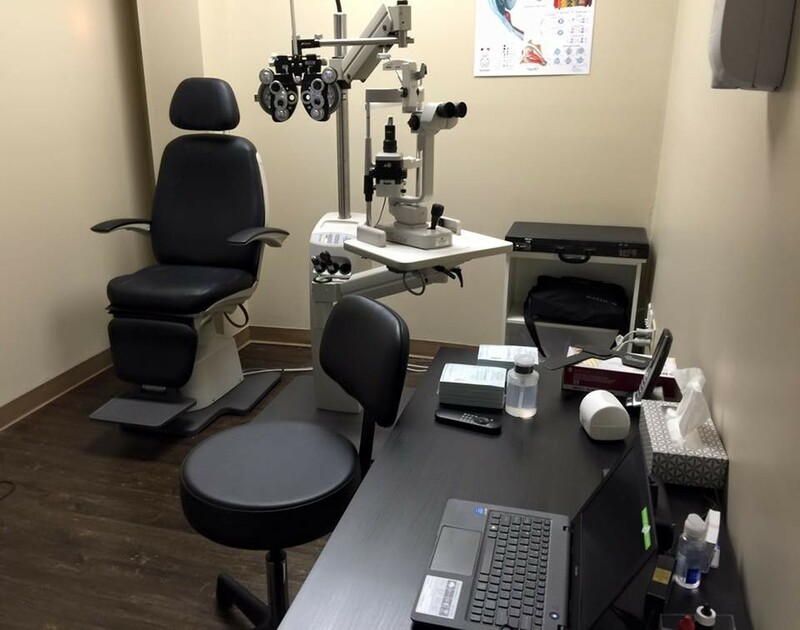 We are a privately owned optometry practice located in Jamesburg, New Jersey, serving residents of Central New Jersey. 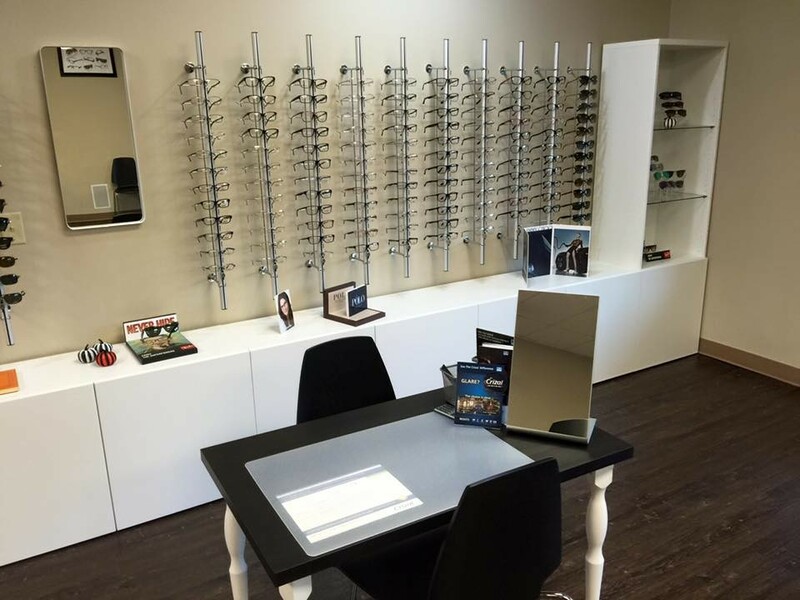 So whether you're looking for an optometrist in East Brunswick or East Windsor, be sure to give us a try. 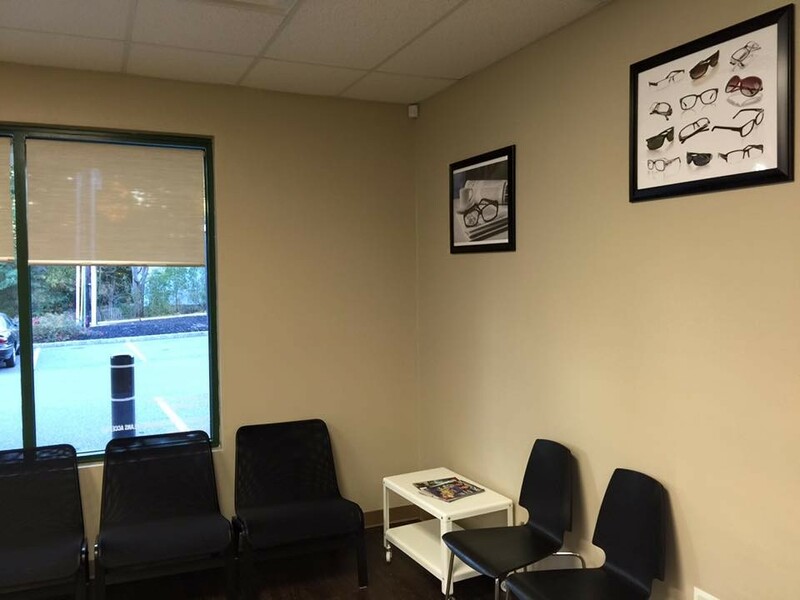 We offer comprehensive eye exams, contact lens fittings and designer eyewear. 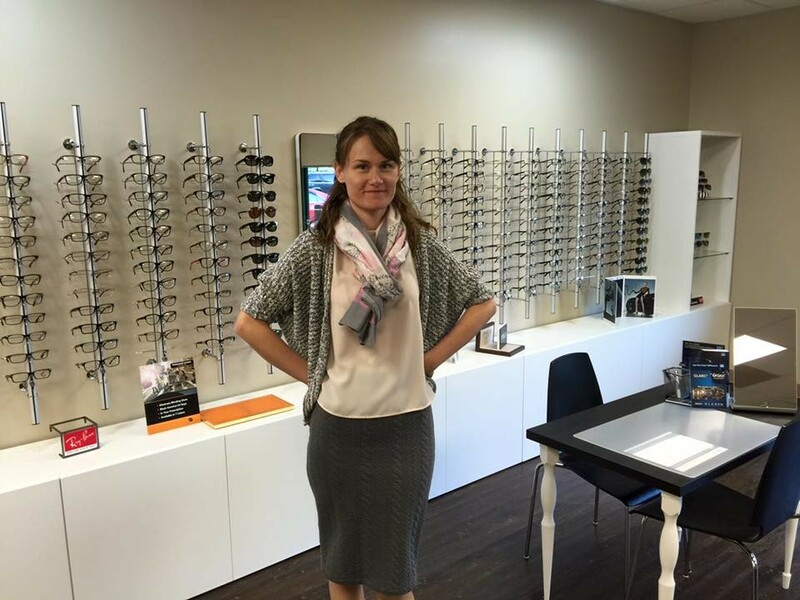 Dr. Magdalena Spiewak OD (owner and optometrist) attended St. John’s University in New York for her bachelor’s degree in Biology. From there she attended SUNY College of Optometry in New York City for her doctorate degree. 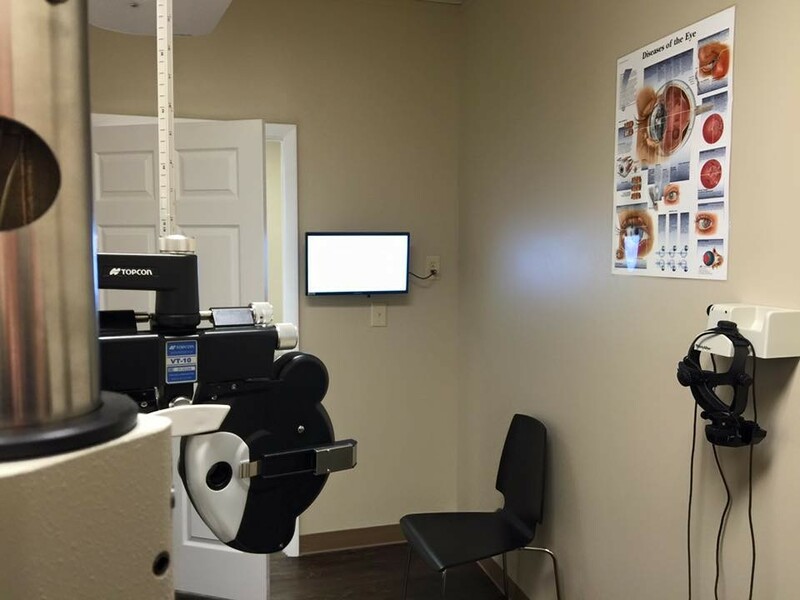 Dr. Spiewak completed an extensive specialty contact lens internship at SUNY College Of Optometry and she is trained in fitting rigid gas permeable lenses for people with high near-sightedness (myopia) and patients with keratoconus. Dr. Spiewak began her professional career in Brooklyn, NY. She worked in a diverse area of Brooklyn where the patient population oftentimes had little access to proper healthcare. She routinely saw patients with undiagnosed diabetes and hypertension, and various retinal presentations of these systemic conditions. She strongly believes in providing quality eyecare for everyone. 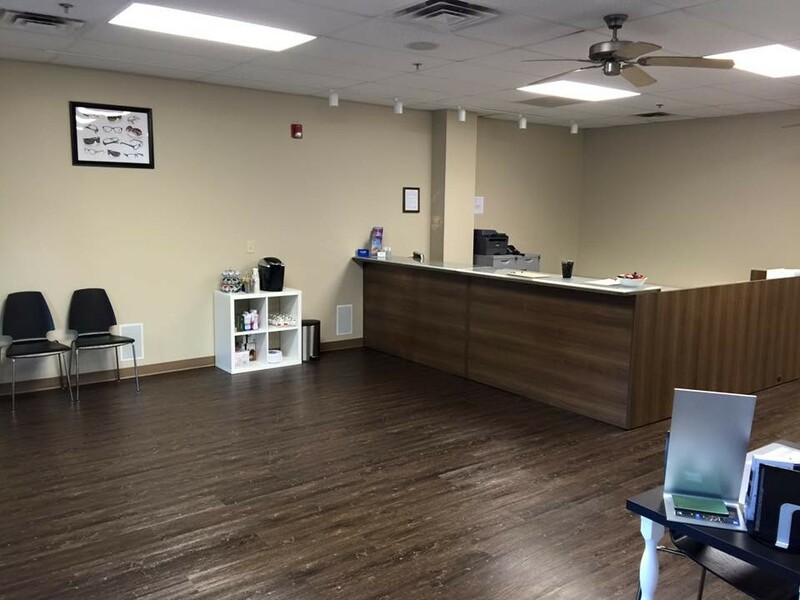 Dr. Spiewak moved to the central New Jersey area in 2011 and has worked in Eatontown, New Brunswick, and East Brunswick. She has two children; 7 year old Aiden and 4 year old Ava and resides with her husband Andrew in nearby East Brunswick. Dr. Spiewak also speaks fluent Polish.